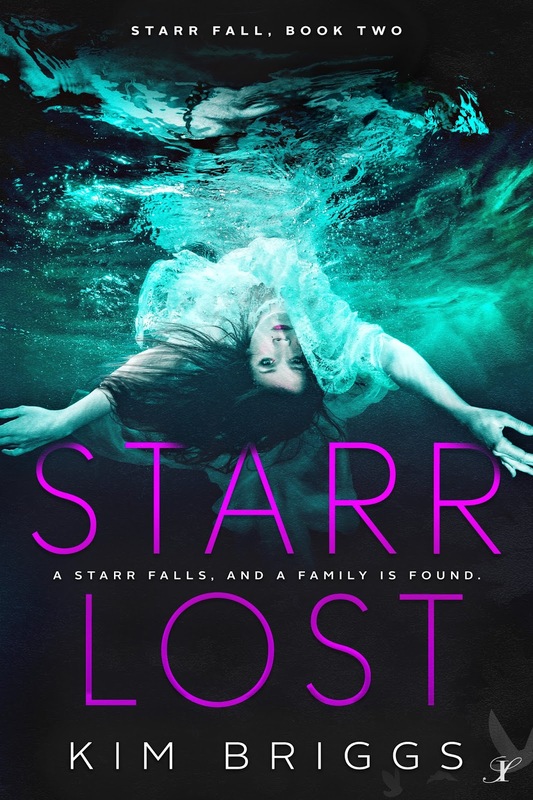 A Starr falls, and a family is found. the Qualla Boundary with their friends, Ben and Coda, but Starr needs answers. her own to fight the general and his recruits. will come in handy. Frank, Starr’s BFF, will put his life on the line for her. threaten the safety of the team? Organization is about to smash in their door. the newsreel until I get to the one I want. “That guy!” I point at the screen. “That’s the guy!” I click on the picture so it takes up the whole screen. for the other man’s name. in a car accident.” Tears streak the sides of his face. just slipping on the ice. And Then He, explores the dark and scary corners of the human psyche. Fall Series, will release June 2017.
with her three kids, husband, and dog. She’s careful to avoid trees. Fall plus one person will win a $25 Amazon card.